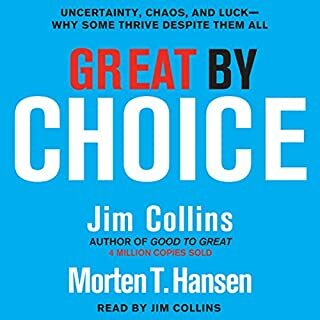 For every 10 crappy Audible books, you get one like this: concise, informative, and well narrated. We all like to believe that we are in control, that when things go well financially it's because of our great insight and skill, and tha when things go bad for others, it's because of their greed and stupidity. 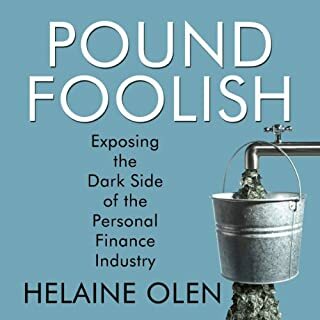 This book clearly lays out the other forces at work: brokers, salesmen, Wall Street and other conmen successfully getting their hands into our pockets while having you take the blame when things inevitably go bad -- just whent they run away with your cash. The conclusion of the book is how the only remedy for our economic woes is to break with the current wage stagnation, and true political change. 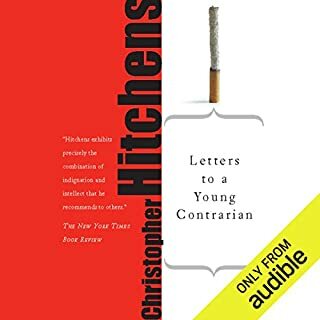 The best of Christopher Hitchens. In the same line as his God Is Not Great, but shorter, funnier, to the point. Some very fresh insight from Hitchens. I also listened to Hitch-22 and this is much more enjoyable. A better listen. Starts very slow. An autobiography that goes on forever. I wouldn't mind if he were saying some jokes as he went along, but it's all the same rags-to-riches story we've heard a million times. Adam has as nice tone and it sounds like a friend is telling his story after too many beers, so you plow through it. You get a hint of his homophobia and racism. Not funny. But tolerable. 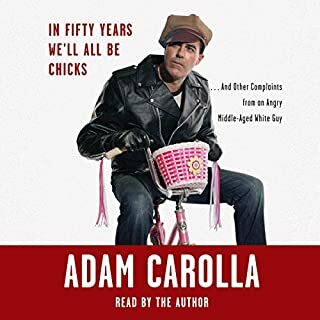 The middle of the audiobook picks up some speed. Adam gets to some funny stuff, not very original, but still funny. Airport security. Urinals and bathroom protocols. How doctors and auto repair shops overcharge you etc. You know, the same topics comics beat over and over these days. Some of it funny. Then downhill. A freakin' list of movies he likes and dislikes that goes on forever. Nothing to do with the title or theme of the book. Just his list. Did I just pay fifteen bucks to listen to this? And then his loud, long rant about his favorite music and who he likes from the '80s. You start feeling the ripoff. You beg for him to say something funny, show a new angle, something fresh that will make you smile. Instead he starts yelling and you have to turn the volume down to adjust. All about his taste. It gets worse. Racist rants against Mexicans. In the same line as people who say "I'm not racist, I just don't like black people". Adam has nothing against Mexicans, it's just their culture, their being, their opportunism that he doesn't like. Jails are full of non-whites, and there's a reason for it. A family is a man and a woman, not gays. Women belong in the house. White men have made all good inventions in this world. On and on. They advertise this as if he's some new George Carlin. By the end you realize it's just Jeff Foxworthy leftovers. He complains that people call him a KKK Grand Wizard when he tells these 'plain truths'. Well, just go to any white supremacist website. You'll find the same jokes for free. Save yourself $15 and go buy beer. At least you'll feel good about it.